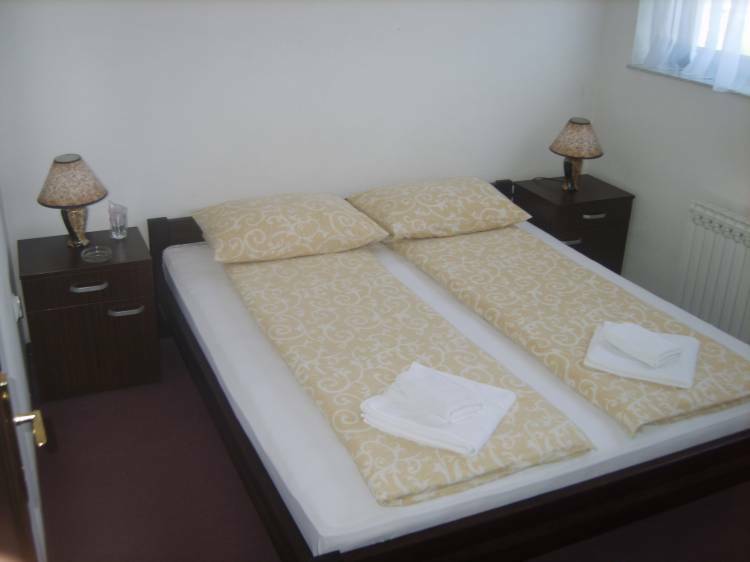 Situated at the heart of all tourist attractions and only 2 km away from Sarajevo International Airport, the newly-opened 3-star Motel Boss provides the perfect base from which to explore all that Sarajevo has to offer. Travelers from across the globe appreciate its proximity to the Sarajevo downtown with its cosmopolitan flair, the breathtaking Olympic mountains with some of the most exhilarating ski slopes in the world, Vrelo Bosne outing spot, Sarajevo's Tunnel of Hope, Butmir – Neolithic settlement and many other alluring leisure and relaxation spots. Motel Boss welcomes guests to enjoy their stay in single, double and triple occupancy rooms with bathrooms en suite. All rooms are equipped with modern amenities including air-conditioning units, free high-speed WiFi access and cable LCD TVs with a wide choice of channels for an enjoyable time indoors. A suite with sauna, jacuzzi shower booth, mini bar and private rooftop terrace is also available. A wide range of rooms to suit everyone’s taste and budget. Perfect for individuals or couples, business or leisure travel, overnight or prolonged stays. Assignment of rooms is based on individual preference. 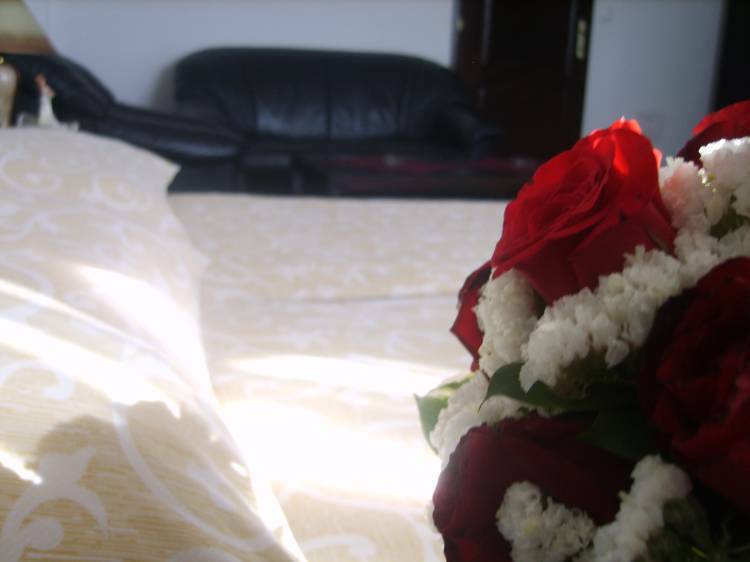 The room rates range from 20-65€ per night, including breakfast. Our restaurant on its A La Carte Menu offers a variety of local and international culinary specialties. Tasty dishes, both cold and hot, are prepared from the finest ingredients through the culinary expertise and creativity of our chefs. A multi-purpose hall and a parking lot make this motel a perfect place for any business meeting, corporate seminar, conference, celebration or wedding reception for up to 250 guests. Our courteous and attentive staff are on hand at all times to provide assistance and make your stay a memorable and lasting experience. 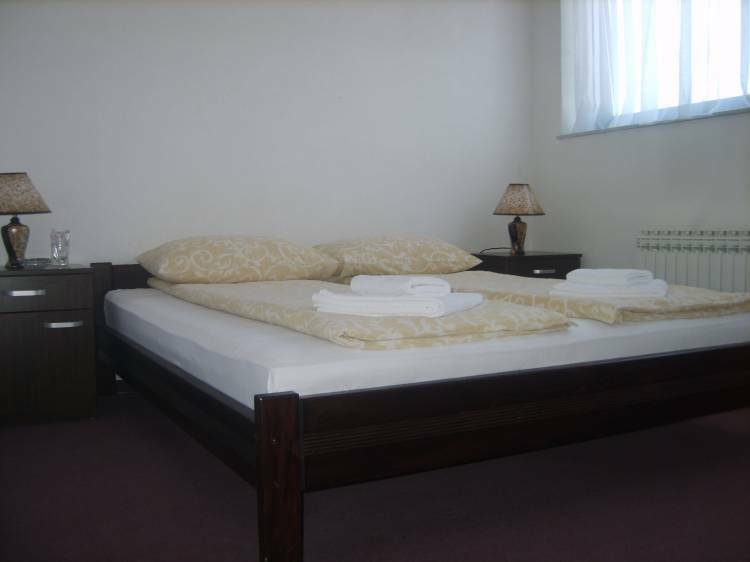 Motel Boss welcomes guests to enjoy their stay in single, double and triple occupancy rooms with bathrooms en suite. All rooms are equipped with modern amenities including air-conditioning units, free high-speed WiFi access and cable LCD TVs with a wide choice of channels for an enjoyable time indoors. A suite with sauna, jacuzzi shower booth, mini bar and private rooftop terrace is also available. A wide range of rooms to suit everyone’s taste and budget. 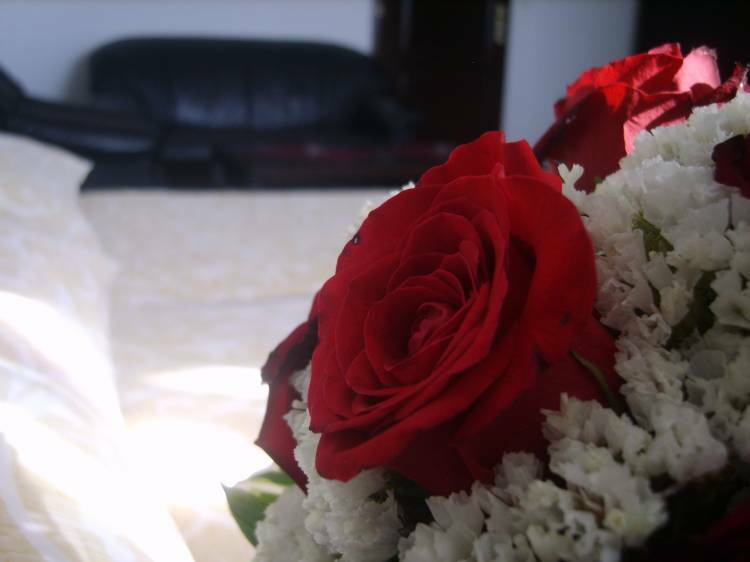 Perfect for individuals or couples, business or leisure travel, overnight or prolonged stays. Assignment of rooms is based on individual preference. 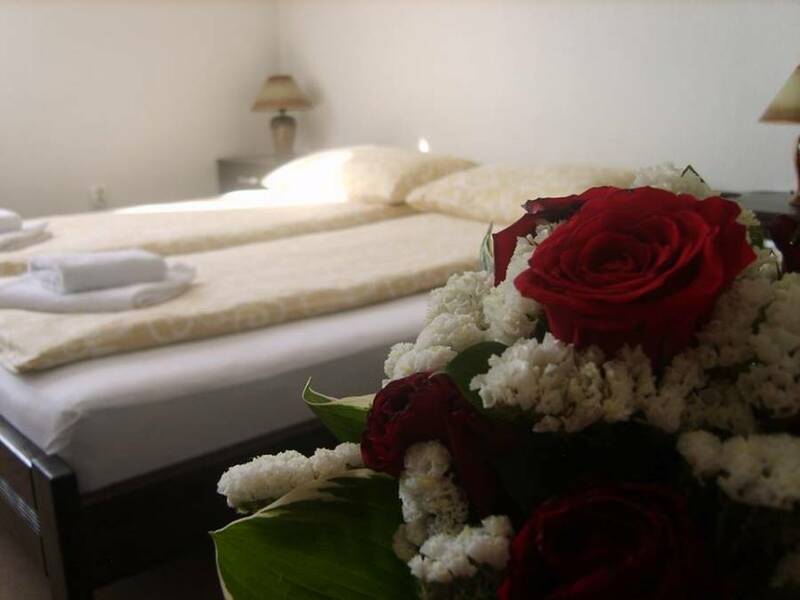 The room rates range from 20-65€ per night, including breakfast.